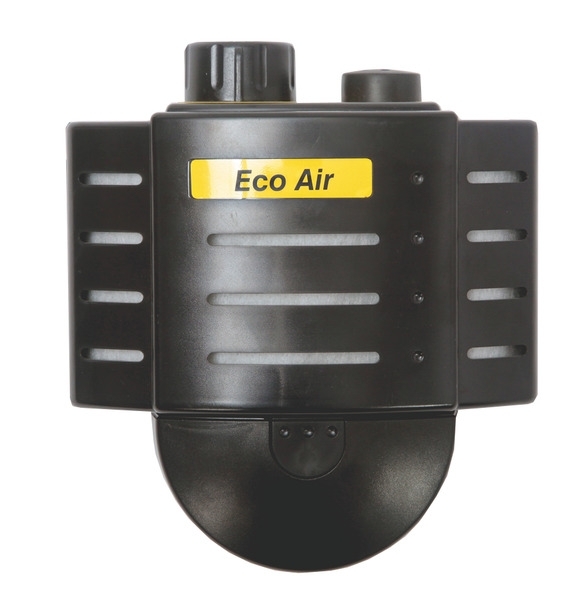 Supplied with Esab Eco air PAPR unit. 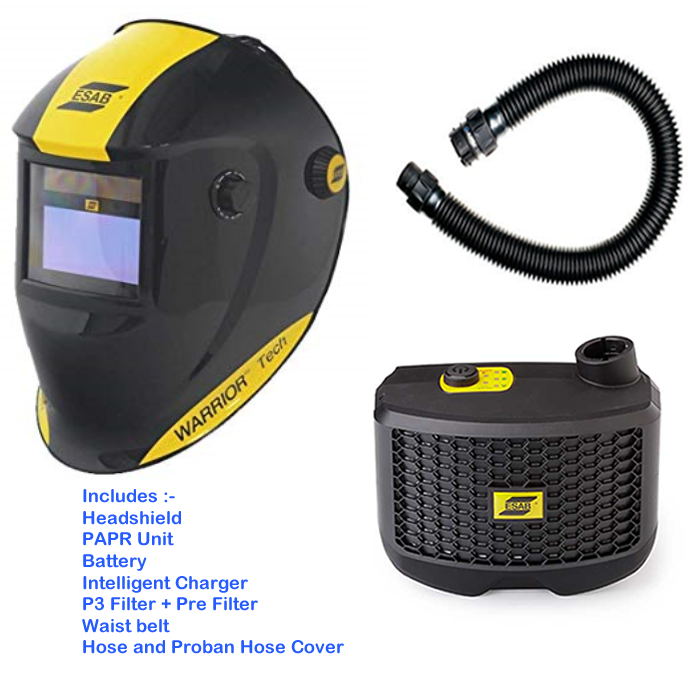 ESAB Sentinel shield + ESAB PAPR unit Please note due to high demand the Esab Sentinal A50 prepared for air is out of stock with both ourselves and Esab UK. please contact us for estimated delivery dates. 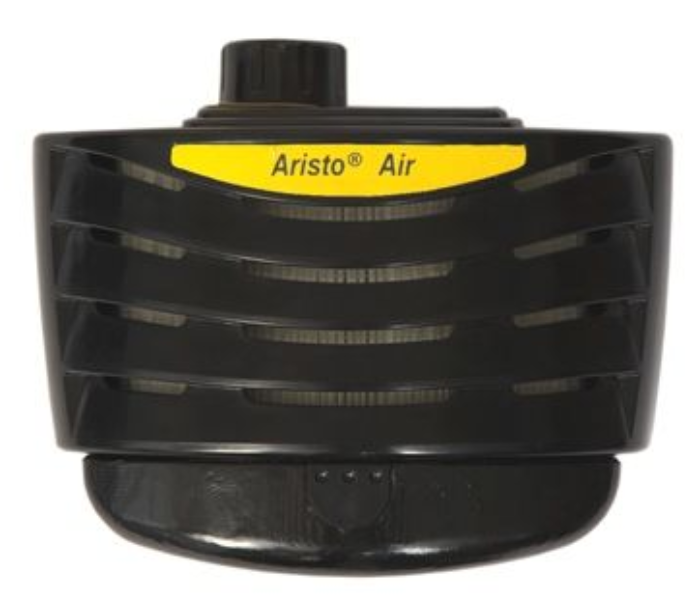 Supplied with Esab PAPR air unit.